A trusted name for over 18 years with worldwide experience. 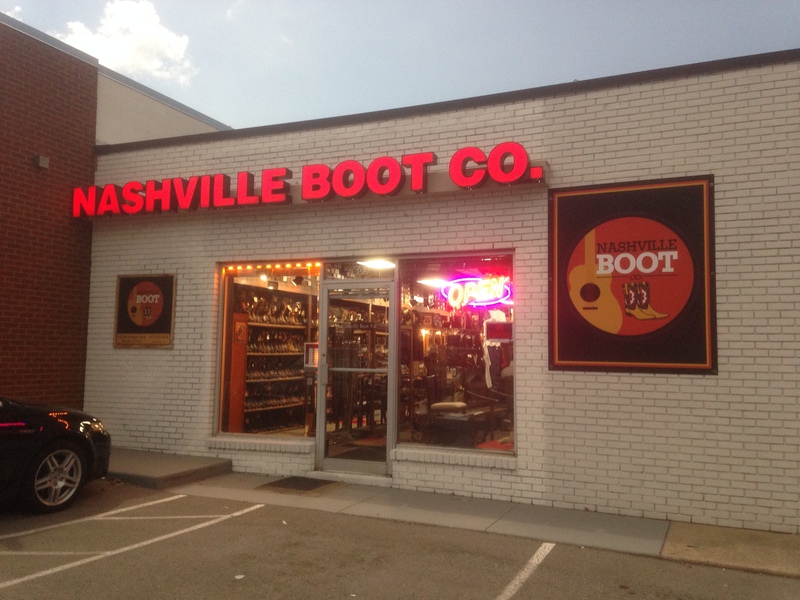 Family owned and operated in Nashville, TN. 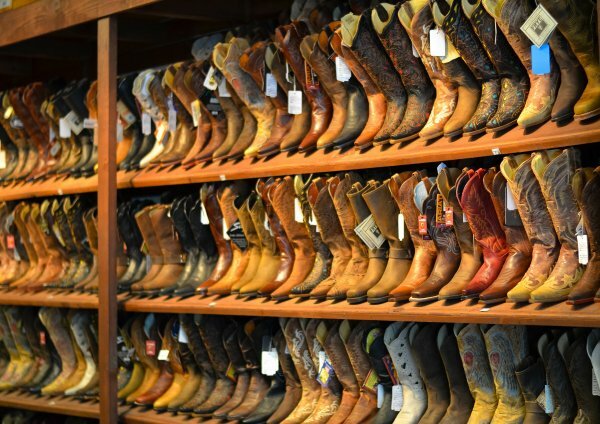 We offer every type of Work and Duty Boots in the business - Steel Toe, Electrical Hazard, Waterproof, Insulated, Non-Steel toe, Wellington, Lace-up, Slip resistant, Farm & Ranch, etc. 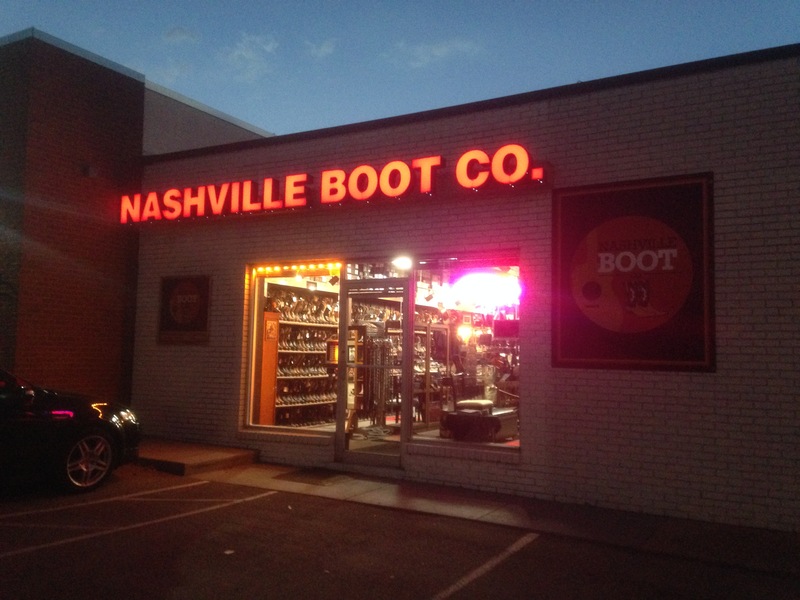 by Caterpillar | Georgia Boot | John Deere | McRae Industrial Boots | Rocky Boots | Wolverine | Duty Boots or any brand needed. Fast, personal service to get you setup with the brand and style that fits your work needs and the best price. Whatever specification you have such as slip resistant boots, steel toe protection, heat resistant soles, waterproof leathers, electrical hazard footwear, we work with you to provide the best work or duty boot for your company. All our safety boots meet the ANSI requirements and the highest safety standards set by OSHA. We'll beat anyone's price, give us a chance with a simple call or email. You've got nothing to lose and a lot to gain! Large or small businesses that require safety/work footwear and want to receive a group discount. People that work with heavy equipment, machinery & containers, warehouse workers, construction crews, postal workers, electical companies, heat and air workers, police, fireman, delivery companies, etc. *Our program is easy to start with one phone call or email. *Competitive pricing with volume discount. *Program available with delivery to home or business. *Free Shipping on Initial Order. *No Sales Tax on Orders Outside of Tennessee. Or Email Anytime To Set Up Your Account!